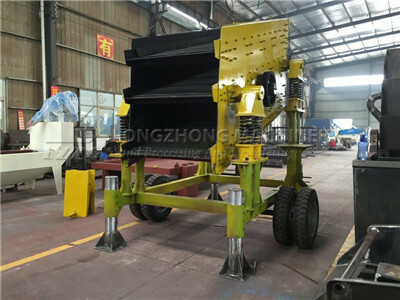 Movable 3 Layer Vibrating Screen which is also called shale shaker or shaker screen is LZZG customized product for Mid-East customer in April,2016. 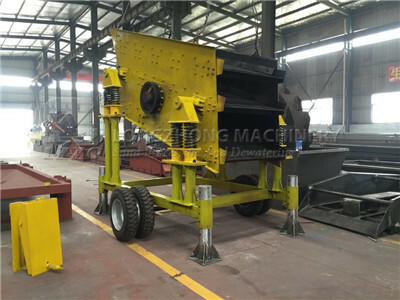 This special new vibrating screen design is based on our Model NO. 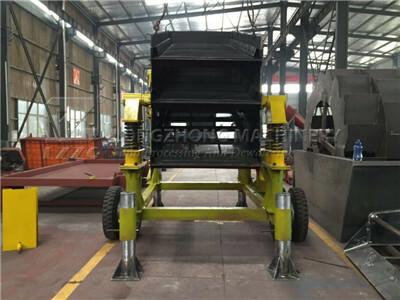 3YA1230 (three layers circle vibrating screen), it is installed a steel base under vibrating screen body with high pressure wheels for moving and column with hole for fixing on Cement-based when working. 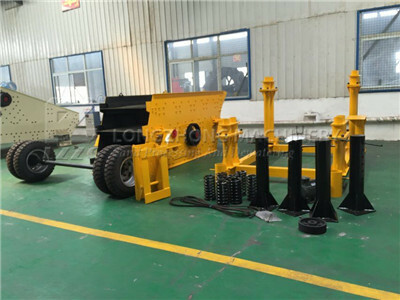 Top feature is that it can be convenient to be moved in certain range of working site, save the project budget. 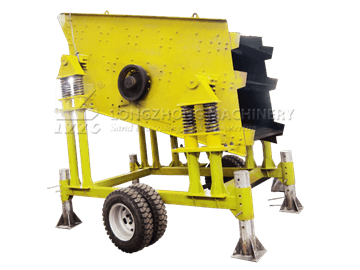 This sand screening machine is best choice for separating the gravel and also suitable for mining,construction material,transportation, etc. 5. Sieve Pore Size: 9.5 , 4.5 , 3.5mm from up to down, wire mesh is removable, it is easy to change new sieve. 6. Qty of Wheels: 4pcs.